Contact: Shunna Cannon if you are able to volunteer for all or part of the day. Please support the Girls in Science and Engineering Day program today as part of the UAB Giving Day initiative. This is another longstanding event now being organized under the UAB Society of Women Engineers umbrella! Girls in Science and Engineering Day is a one-day free event held at the UAB School of Engineering full of fun STEM workshops for middle schools girls, particularly of underserved communities. Please click Giving Daynowto support the event. On behalf of UAB SWE and middle school girls in North Central Alabama, thank you for your support! March 19th a joint meeting was held at UAB with Collegiates from UAB, UAH, UA, and SWE Birmingham. Also a SWE Next group attended from Spain Park High School. A dinner networking event was held. 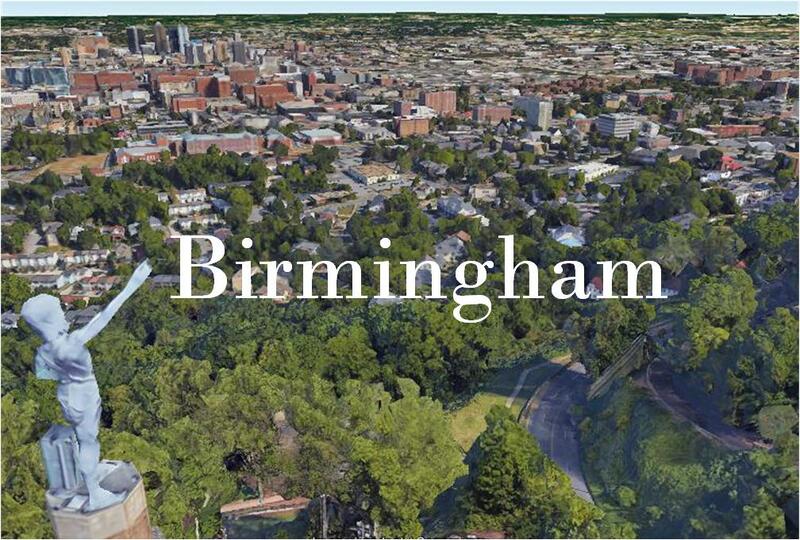 The Birmingham Section announced a new Undergraduate Scholarship Program. The Society of Women Engineers, Birmingham Section is pleased to support and recognize deserving undergraduate SWE members at ABET accredited engineering programs in the state of Alabama. Applications for the Society of Women Engineers, Birmingham Section Collegiate Scholarship program must be submitted electronically or postmarked by the date listed on the website: http://www.swebham.org. Mailing information will be coming soon on the website along with application deadlines and award amounts. Thank you very much for participating in Museum Day at McWane. It was better than we could have imagined and your participation made a huge difference! In addition a huge Thank you goes to the Students from UAB for helping to make the day a great success, see photos below!